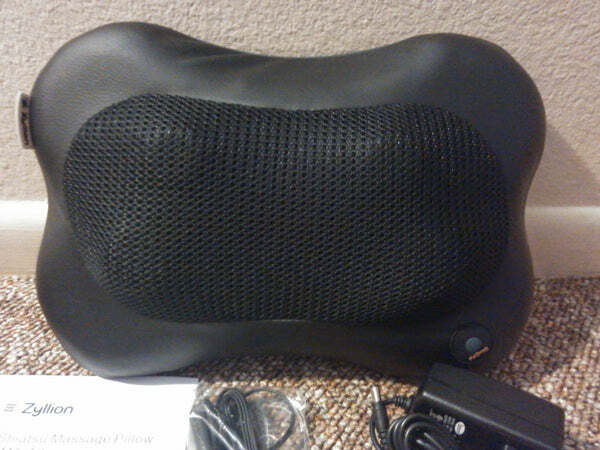 Zyllion ZMA-13 Massage Pillow Review by Jenn's Review Blog! "I love this massage pillow!" "This pillow has heat and massage so I get the best of both treatments." "My husband and my kids keep stealing it from me when I'm not using it."